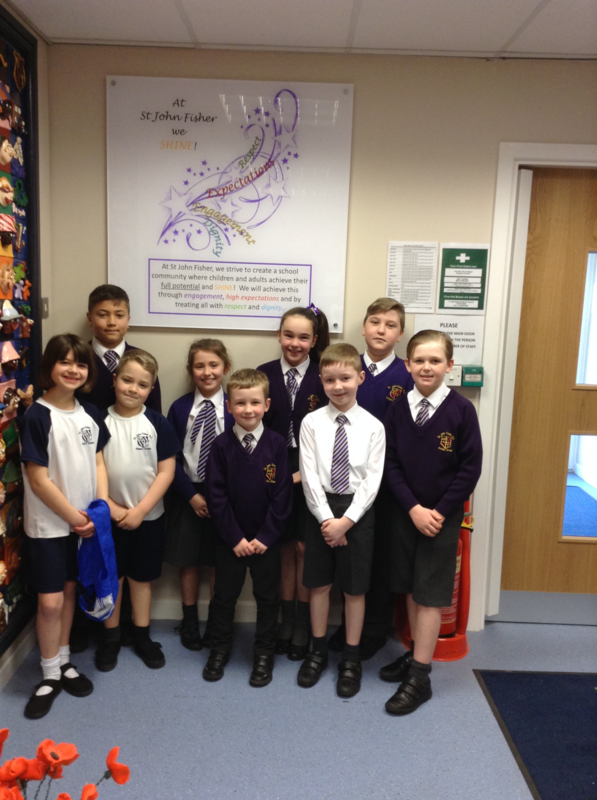 Our children will be motivated to come into school every day to embrace the opportunities offered to them and continue their learning independently. 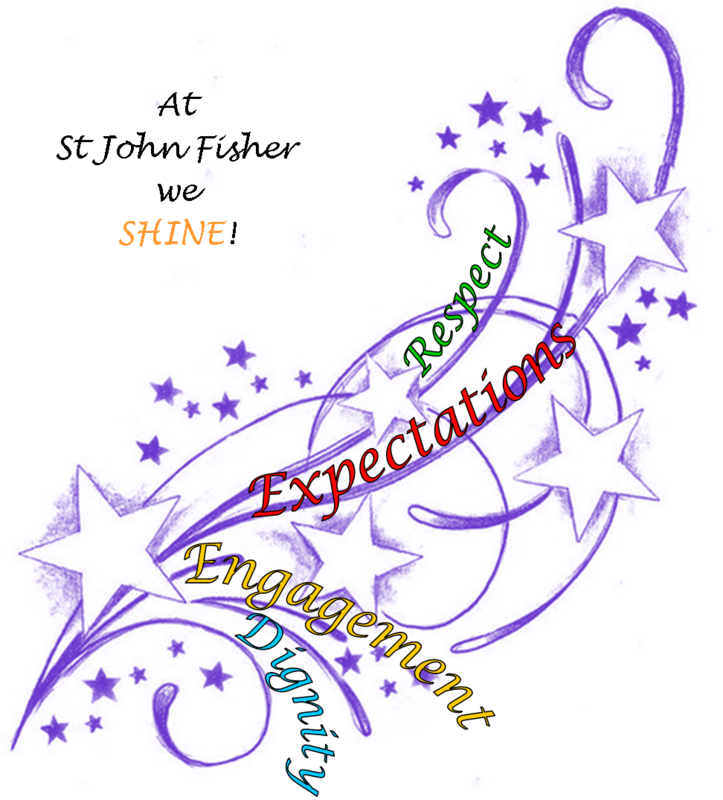 We utilise staff strengths and interests to support each other in delivering excellent teaching. 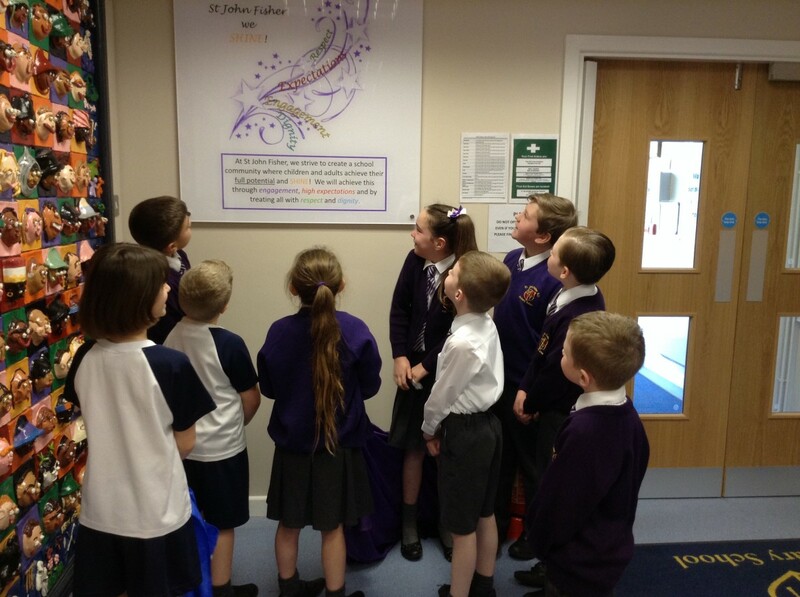 We provide a creative and inspiring curriculum with opportunities for visitors and first hand experiences. 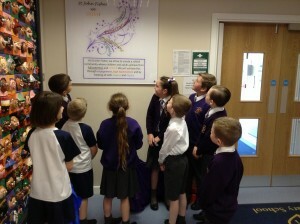 We strive for the highest possible standards of achievement and behaviour in a stimulating, beautiful environment. 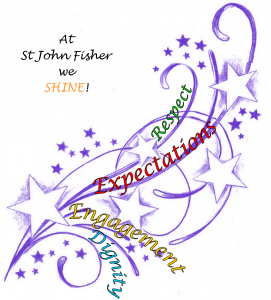 We value independence, developing a deeper level of learning and providing a challenging curriculum which enables our pupils to become active citizens of the future. We aim to be a centre for truly excellent teachers, with quality leadership at all levels and where all staff are committed to their own learning journey and the sharing of quality practice. 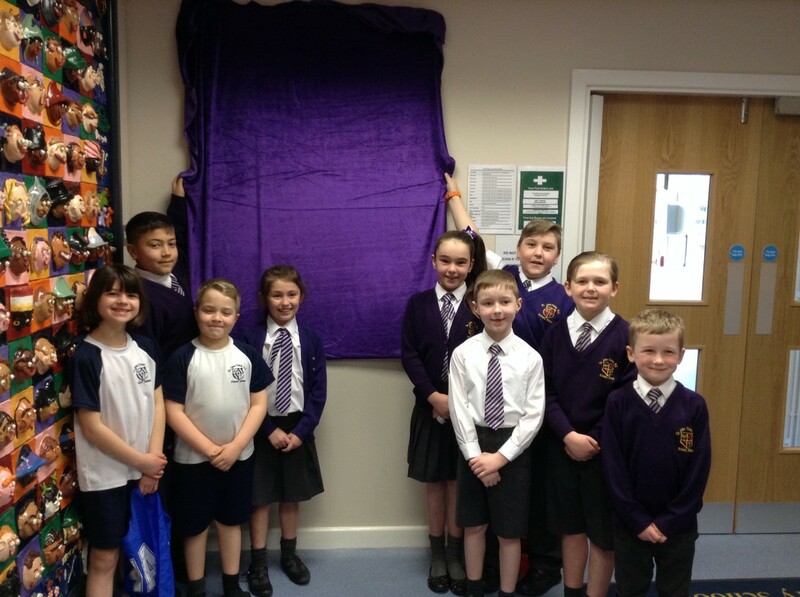 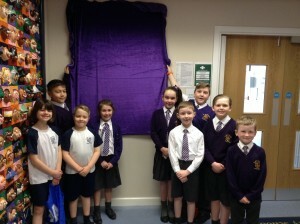 Below are some pictures of pupils who were selected to unveil our Vision in our school foyer.